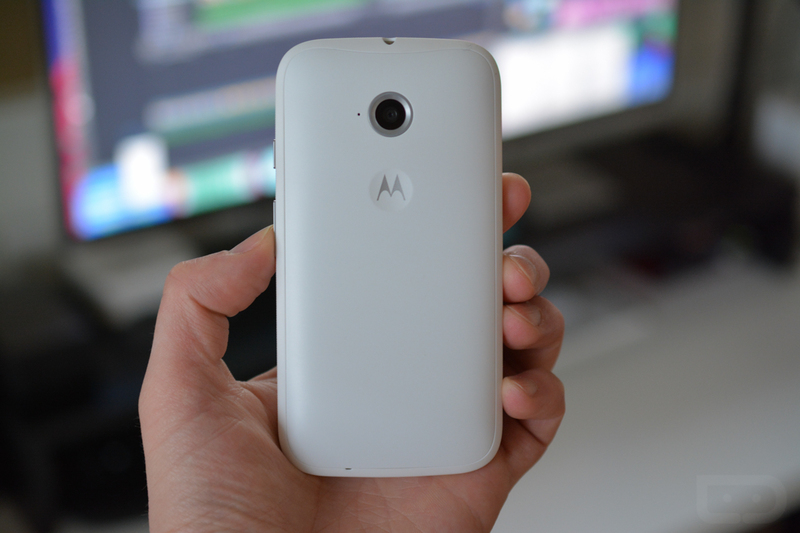 Moto E LTE Unboxing and Tour! You already know that the Moto E with 4G LTE is now official, and yes, it was indeed Motorola’s mystery surprise for this morning. Our review unit arrived shortly after the announcement was made, so it’s now time for our unboxing and initial tour. Motorola took a unique approach to this product announcement. Instead of holding an actual press event, they created little mini press event boxes for select press. That will make more sense when you watch the video, but it was certainly a nice touch over the normal review unit process, which usually means a box with phone and a review guide. As a recap, the Moto E with LTE runs $150, has been upgraded almost across the board from last year’s model (full specs), and comes running Android 5.0.2. 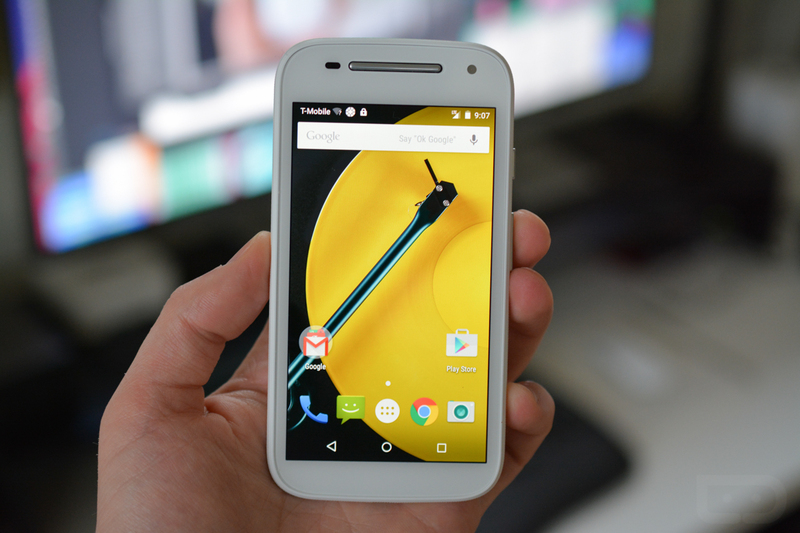 To see the new Moto E in action and experience a press event with us, hit up our video below. You can buy the Moto E with LTE today from Motorola.